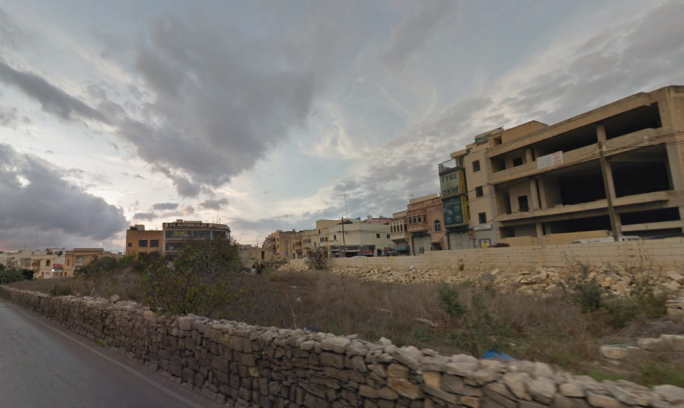 Alternattiva Demokratika has come out in oppoisition to the proposed development on the site of the Toyota showroom on Mdina Road in Zebbug, for the construction of an 11-story commercial and office tower. 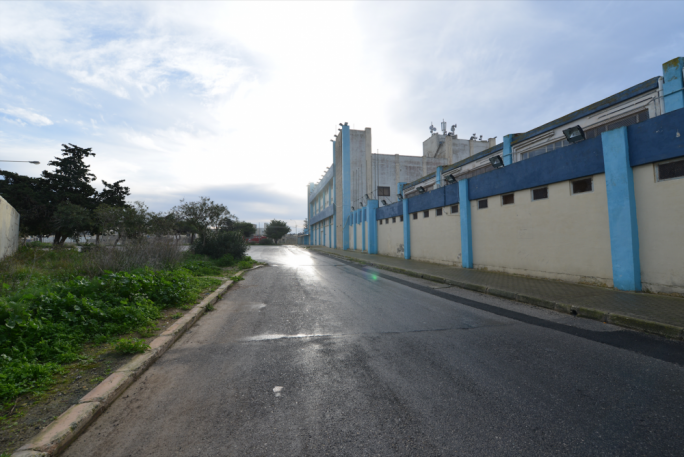 In a press conference on Saturday, AD Chairperson Carmel Cacopardo said that when contacted, several Zebbug residents have expressed their concerns over the project. 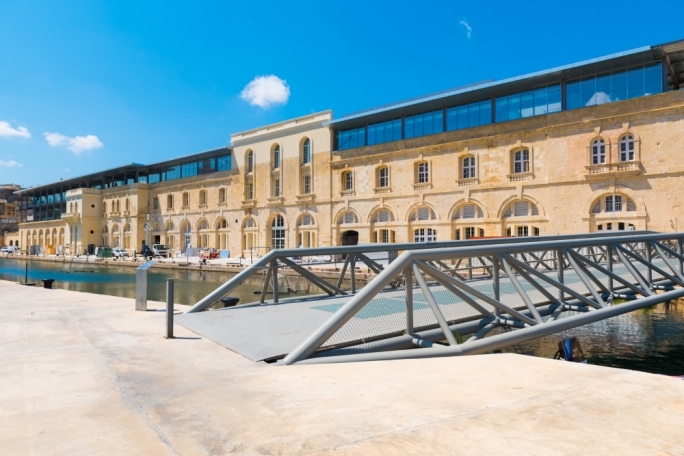 The development on Mdina Road will include restaurants, retail outlets, overlying nine floors and a penthouse dedicated to office development. A separate five-storey block in Siggiewi road will include a 1,200 sq.m supermarket at ground level, and overlying health and medical facilities. 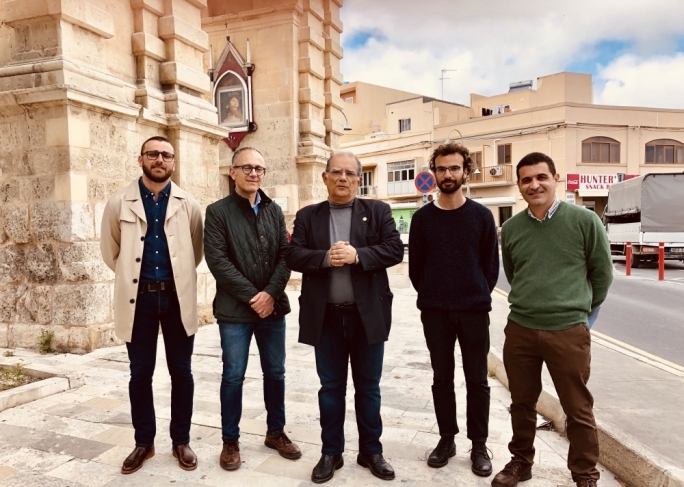 "The fight against moneyed interests which seek profit at the expense of the quality of people's lives will now move to Haz-Zebbug. This fight is everybody’s," Carmel Cacopardo said. The proposed development is a medium-high building, and according to the AD such developments require specific planning policies which are reserved to particular locations. 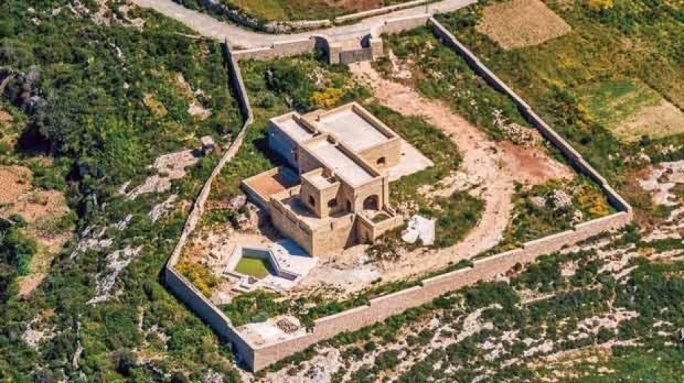 “Nowhere in the policies of the Planning Authority is there indicated that it should approve buildings of this kind in Haz-Zebbug,” a statement by the AD read. The AD chairperson said that should the development go through, the impacts are many, with the impairment of the skyline, the generation of more traffic and the shadowing of neighbouring properties all a concern for the neighbouring residents. "Residents need our help and support in the ongoing fight against uncontrolled development and so called ‘business friendly’ policies which have no respect for anyone but seek to bend over backwards to make sure that profits come before people,” Cacopardo said. 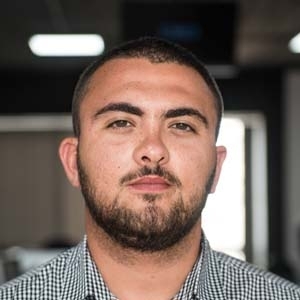 The AD also presented its candidate for the Zebbug local council, with 26-year-old Samuel Muscat contesting on the Green Party’s ticket.